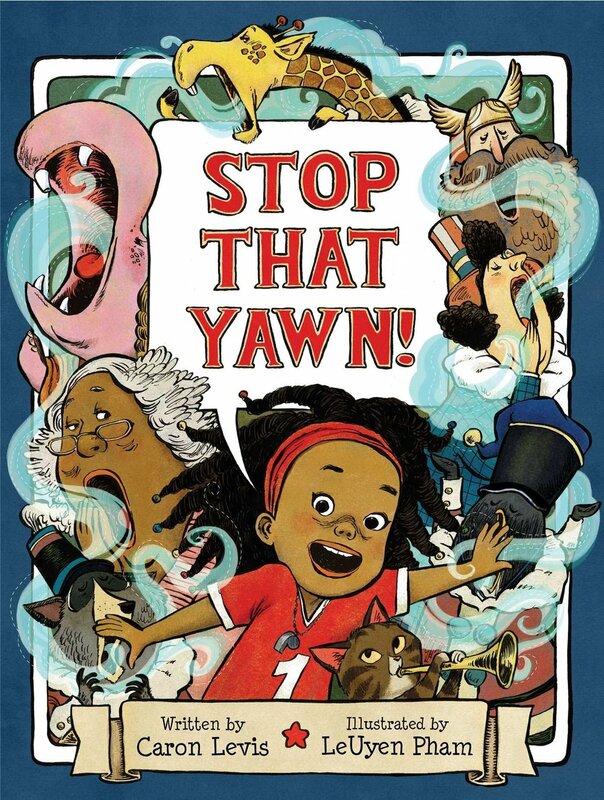 Caron Levis is the author of the picture books, Stop That Yawn! (Atheneum, 2018); May I Have A Word? 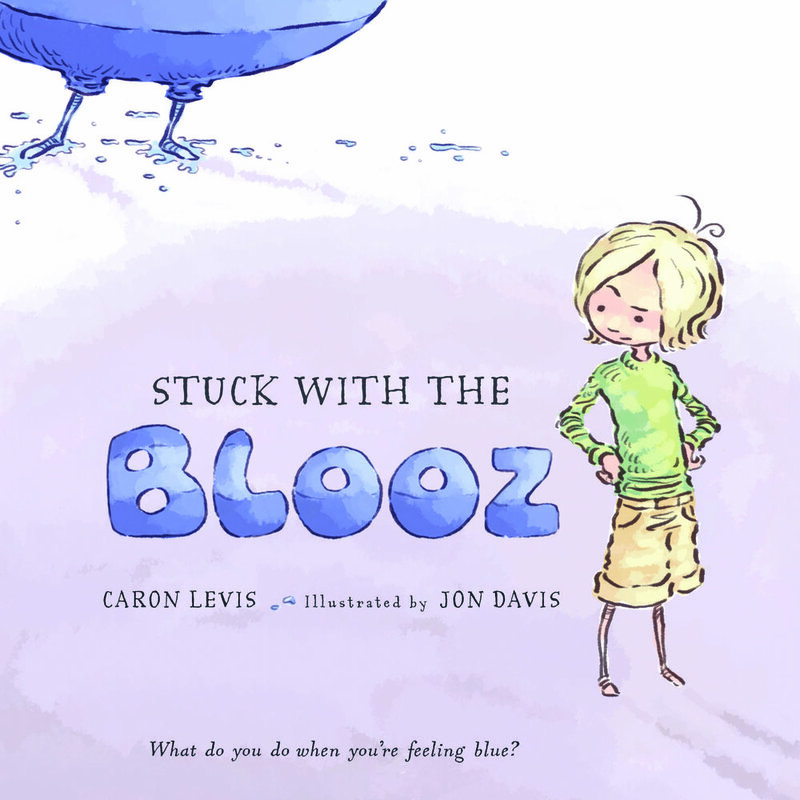 (FSG), Stuck with the Blooz (HMH), and Ida, Always (Atheneum) which the New York Times Book Review calls, "an example of children's books at their best." Forthcoming titles include Mama's Shoes (Abrams 2019); This Way, Charlie (Atheneum 2020.) Her stories for teens and adults have been published in magazines and anthologies; been selected for the Estrogenius Festival and the Samuel French OOB Festival's Final Forty; the film adaptation of Attendant won Best Short in Sunscreen Film Festival West (2018) and selected for the Garden State Film Festival. Caron is a professor at NYU and The New School's Creative Writing MFA program where she is the advisor for the Children/YA concentration. Caron has an LMSW from Hunter College and faciliates young people’s loss and bereavement groups for The Jewish Board. 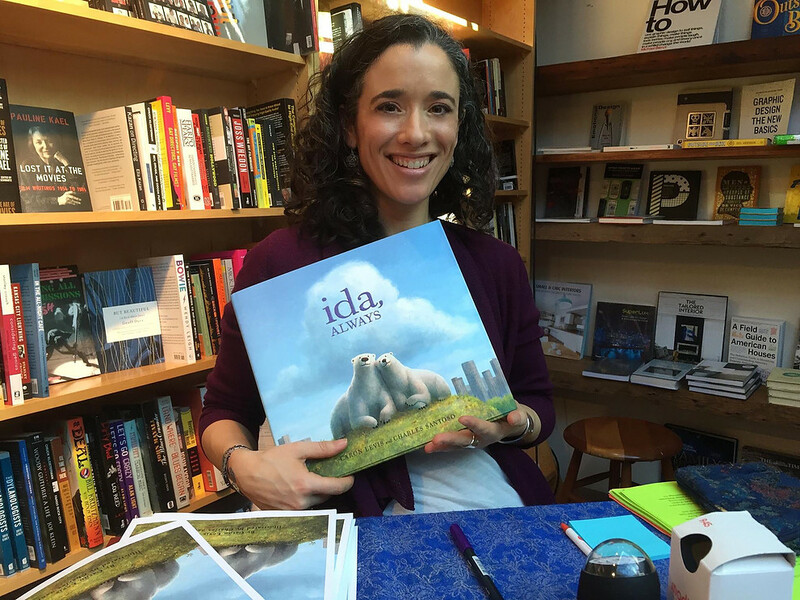 After many years as an arts educator, Caron now loves using acting and writing to teach social, emotional, and literacy skills to students of all ages through her author workshops. Having trained in acting and dabbled in playwriting, Caron also enjoys turning theatre techniques into writing tools for groan-ups through her workshop Act-Like-A-Writer and helping shy writers unearth their public speaking voices through Page-to-Stage. 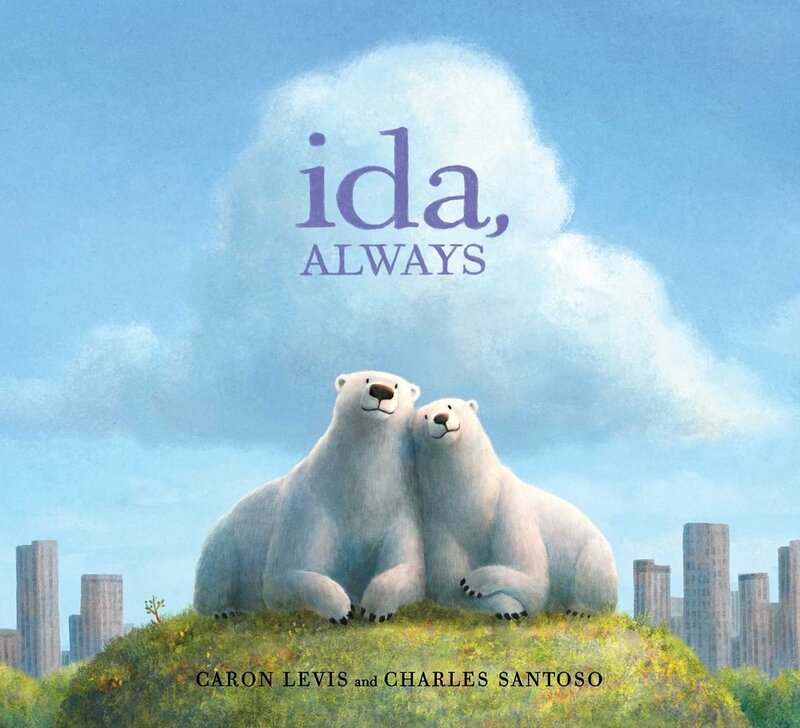 Caron's author visits immerse kids in social, emotional, and literacy skills through interactive storytelling, drama, and writing. She has been an arts educator for over ten years, working with students of all ages, teachers, and parents. 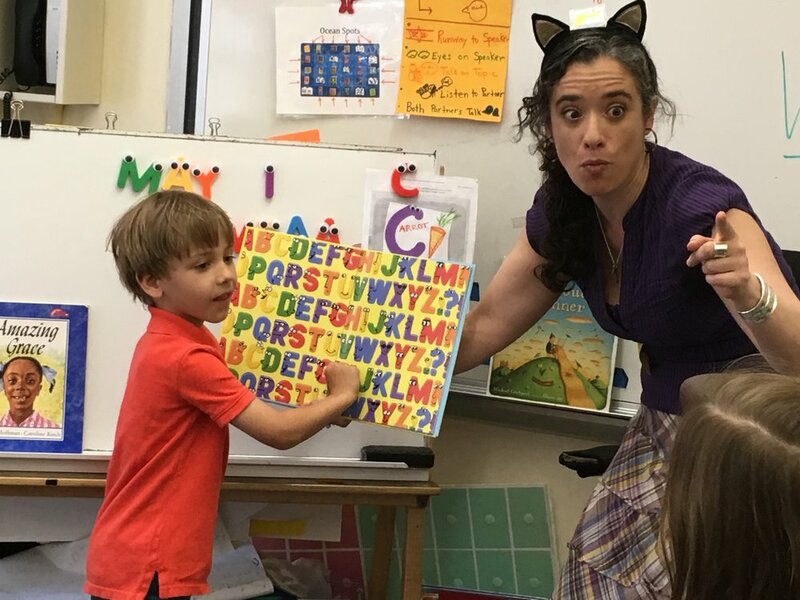 A trained actor with an MFA in Creative Writing, her workshops are designed to enhance artistic, academic, and SEL skills such as self awareness, communication, and courage. ﻿Caron has worked in private and public schools, special education classrooms, detention centers, and gifted & talented programs. She tailors her classes to suit the needs of each school and class. She has worked as a Teaching Artist with non-profit organizations such as Teachers & Writers Collaborative, Enact Inc, Early Stages, and Creative Arts Team. Caron is familiar with the emerging national core standards; has created and taught programs on topics such as: bullying, gangs, peer pressure, dating, drop out prevention, nutrition, justice and more. 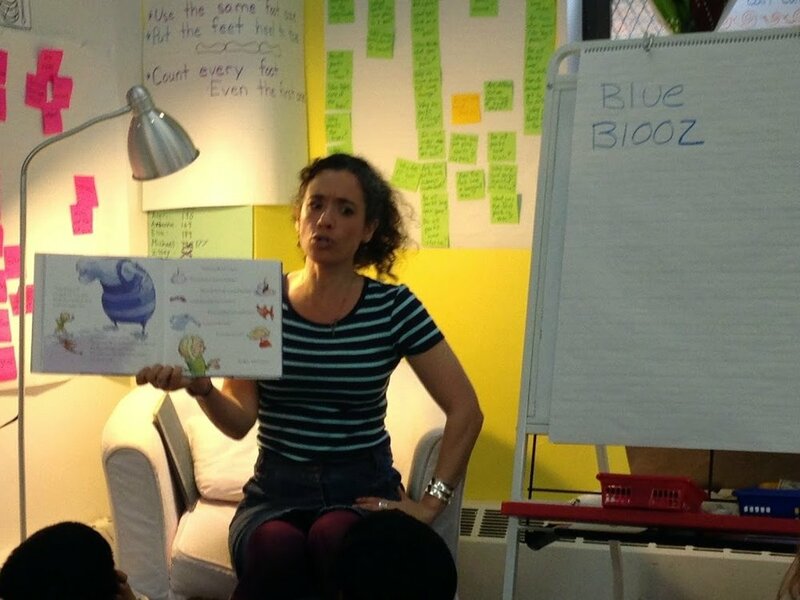 She has developed an interactive storytelling method to teach early childhood literacy. 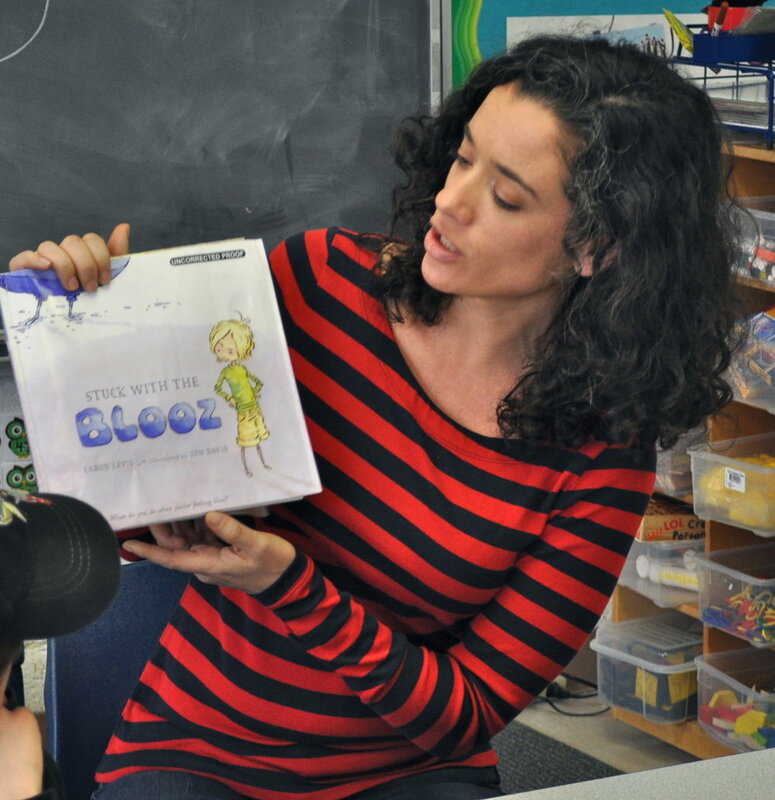 She has taught solo, with a partner, and in collaboration with classroom teachers. Students have performed culminating projects at schools, and off site at John Jay College, The Apollo Theatre, and with John Tartaglia's award winning show, Imaginocean. 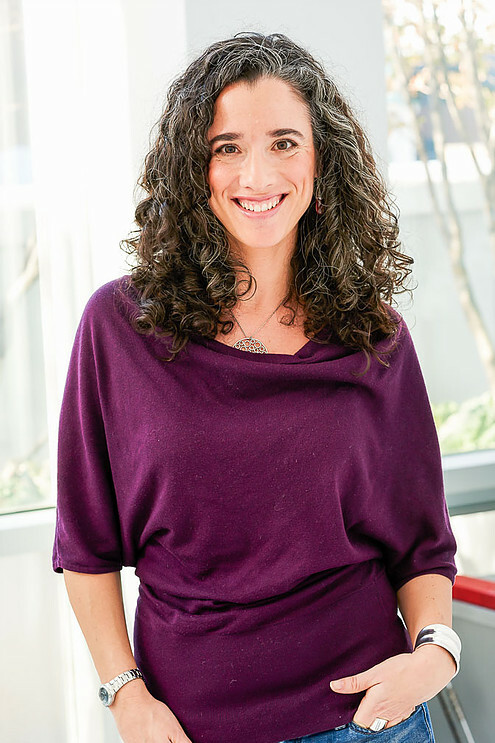 Currently, Caron works as a facilitator of loss & bereavement groups for children with the Jewish Board in NYC.